Wireless Broadband Expansion in Honor, MI! We are delighted to announce the expansion of our high speed broadband services from our new communications tower online in Honor, MI. 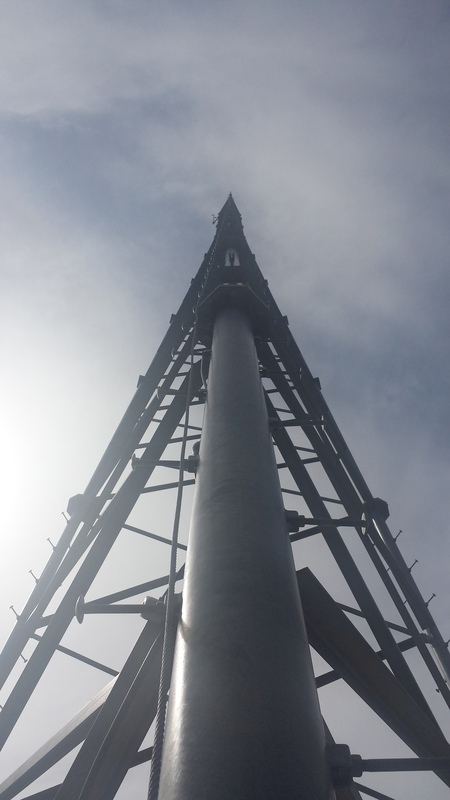 The activation of this new tower required the completion of many prerequisites, from small tasks to larger multi-month projects – such as pulling permits, existing network upgrades, installation of secondary towers and provisioning a new fiber backbone. This new tower expands our ability to provide high performance internet connections by increasing our coverage area as well as allowing us to expand more easily in the future. 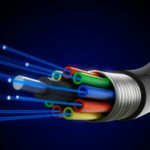 As a locally owned internet service provider, we are dedicated to not only bringing our high performance connections out to areas that do not have adequate internet service options, but also in providing a new option to local residents who are disappointed with their current provider and looking for options. The completion of this new tower signifies our commitment to Benzie County residents, businesses and stakeholders that we are working towards increasing our investment into infrastructure and communications services. We feel that the best outcomes for Benzie County are constructed and made available by individuals and businesses working together. As a community-partner we feel that it is in our County’s best interest to develop from within our own ability to address the lack of access to services and technology versus bringing in external or distant contractors whose interests lie elsewhere. Additionally, our expansions to the network will be geared towards reaching out to people instead of racing towards the population centers as is common for the large companies. Though we are pleased to announce the completion of our plans, we are not implying that the work is done and Benzie County is good to go, far from it. There is much more work to do, we knew this from the very onset of our planing and are happy to report that there is much more on the way. Additional expansions are already planned and additional towers acquired and in waiting, as we speak the groundwork is being laid to continue expanding our broadband availability rapidly in early 2018. We have already developed strategic plans for future expansions; from towers already acquired to survey work for construction, as we speak the groundwork is being laid to continue expanding rapidly in early 2018. Interested in learning more or letting us know you are in need? Feel free to contact us or send a message, we will respond to you. Crystal Lake Township Broadband Expansion! 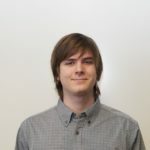 Richard Macrae joins Eclipse Communications!